Cold weather has set-in and deer are showing the signs of a bed to feed pattern. 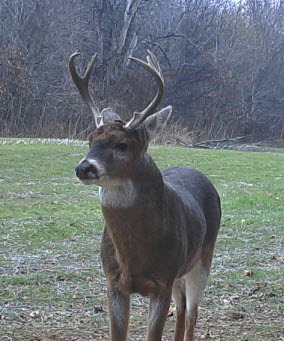 If you can find a mature buck, you have a great chance of harvesting him during the remaining days of season. Listen to this podcast to learn more. Have a happy new year! Great observation and thanks for commenting. Some bucks are definitely grouping back up this time of year. I’ve been seeing bucks together as well. Happy New Year!